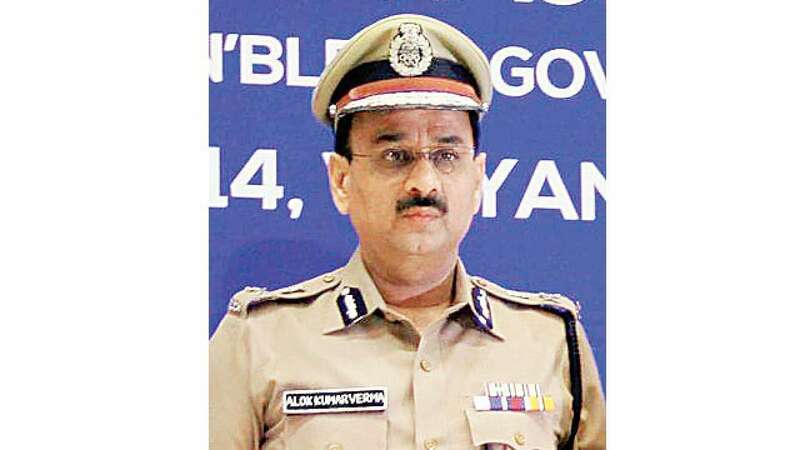 Dec 6 (AZINS) The Supreme Court on Thursday reserved its verdict on a plea filed by CBI Director Alok Verma and NGO Common Cause challenging the Center's decision to divest Verma of his powers. During the hearing on Thursday, NGO's lawyer Dushyant Dave told the apex court that All India Service rules don't apply to CBI Director as the post has a fixed tenure irrespective of superannuation. Earlier, the Central Vigilance Commission told the apex court that extraordinary situations need extraordinary remedies. The bench, also comprising Justices SK Kaul and KM Joseph, said Attorney General KK Venugopal told the court that circumstances culminating in the situation had started in July.